We feature international Wines, Specialty Drinks, Beers and Bubbles. 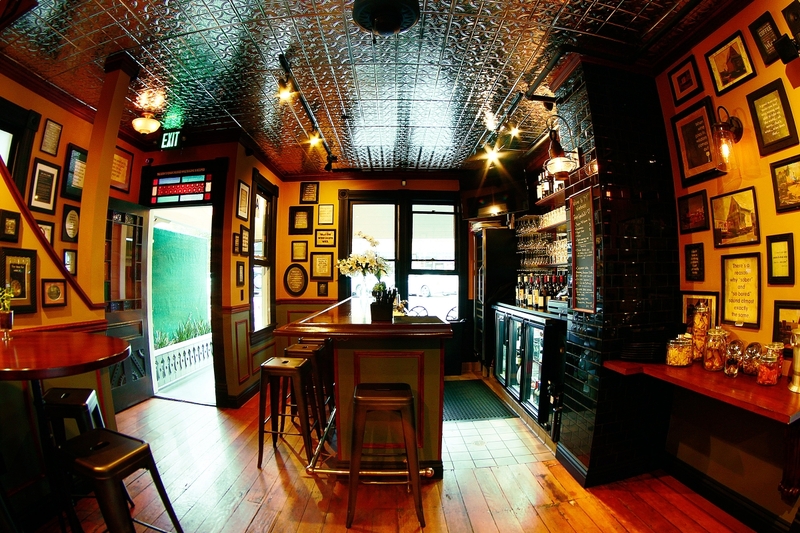 A very quaint and special Wine Bar in the heart of Little Italy. Come have a drink prior to your dinner reservation; and why not have a drink after dinner. 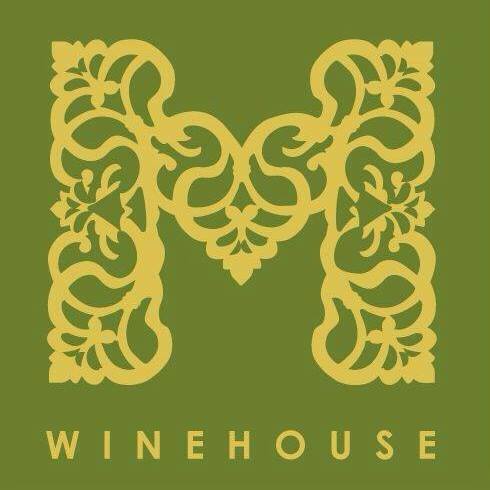 M Winehouse boasts a beautiful and unique setting in the heart of Little Italy that’s perfect for hosting your next event. Whether you are planning a corporate meeting, holiday party or special occasion, the wine bar features a private upstairs level or entire buy-outs available. Sip from an extensive list of international wines, beers and bubbles while savoring specialty cheeses and charcuterie. For reservations contact info@mwinehouse.com. Wine A Little…..It Will Make You Feel Better.